● When using S.BUS, solder the S.BUS line of the S.BUS device to the S.BUS wiring of R3206SBM. When using PWM, solder the signal line directly to 1 to 6 ch of board and use it. Also solder the power wiring to each device. 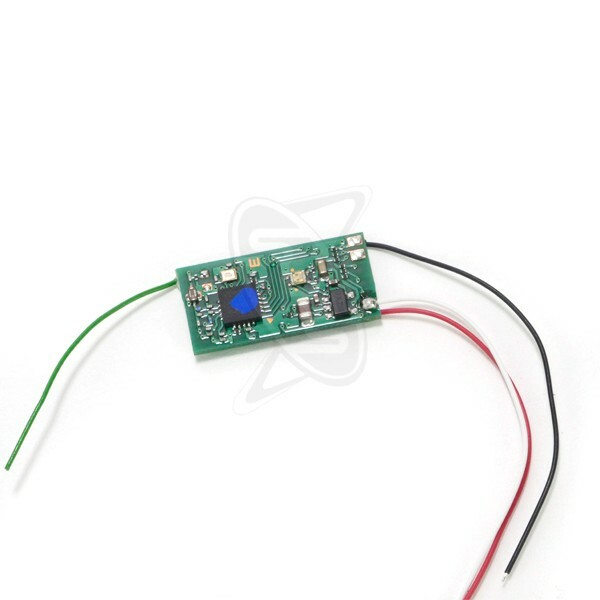 * R3206SBM requires soldering wiring, shrinkable tube installation work fine.